Cruciate ligament injuries are painful for dogs and can strike at any time – often needing surgery to be repaired. 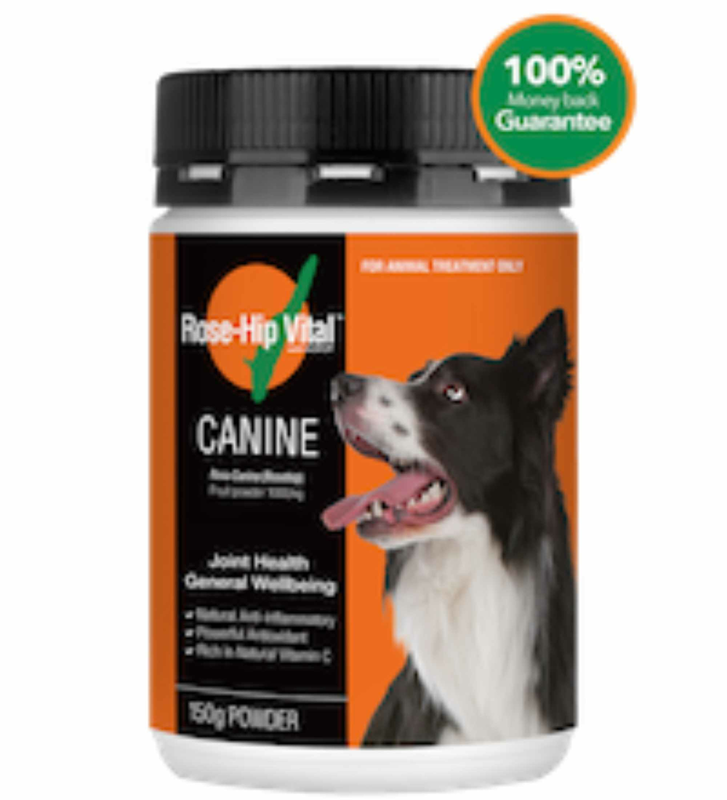 If you’d prefer to support your dog’s joint health naturally, for prevention and treatment, look no further than Rose-Hip Vital® Canine. 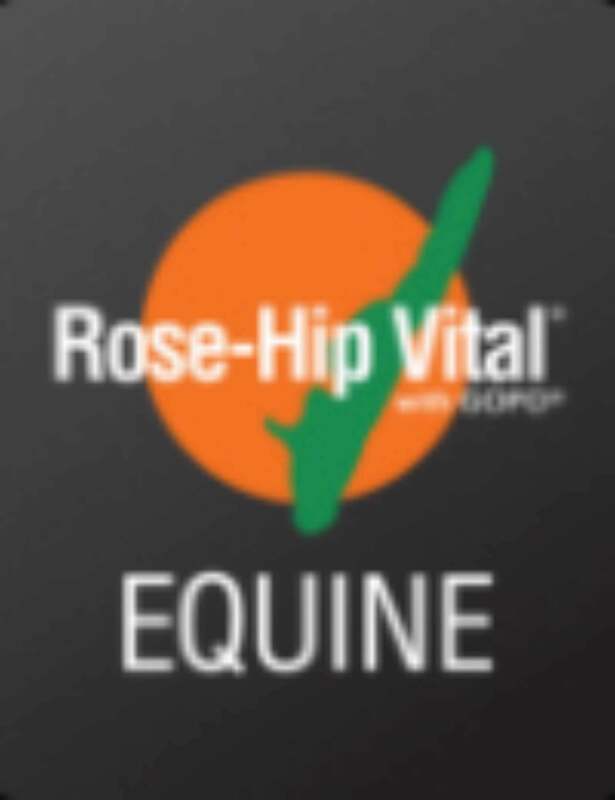 How does Rose-Hip Vital Canine help? 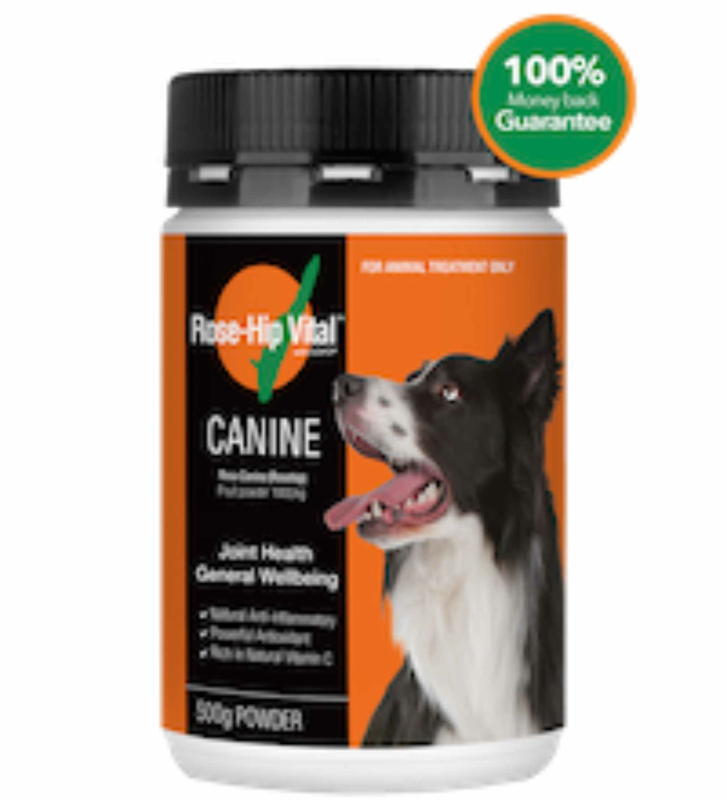 Rose-Hip Vital Canine is a clinically proven plant-based anti-inflammatory, antioxidant and rich source of natural vitamin C. Backed by more than 30 scientific studies including 9 clinical trials, it’s helping dogs with a wide range of joint complaints including cruciate ligaments. The natural vitamin C in Rose-Hip Vital encourages collagen production which aids in the regeneration of ligaments, cartilage and tendons. The patented compound GOPO® reduces associated inflammation which improves mobility and reduces pain. GOPO® is the fatty acid isolated and activated by patented extraction and drying processes. It works by stopping too many white blood cells from gathering around inflamed tissue, thereby breaking the cycle of inflammation. The same patented processes concentrate the 23 naturally occurring minerals and 8 vitamins found in the humble rosehip making it a powerful antioxidative and rich source of natural vitamin C, a combination that provides significant immune system support. 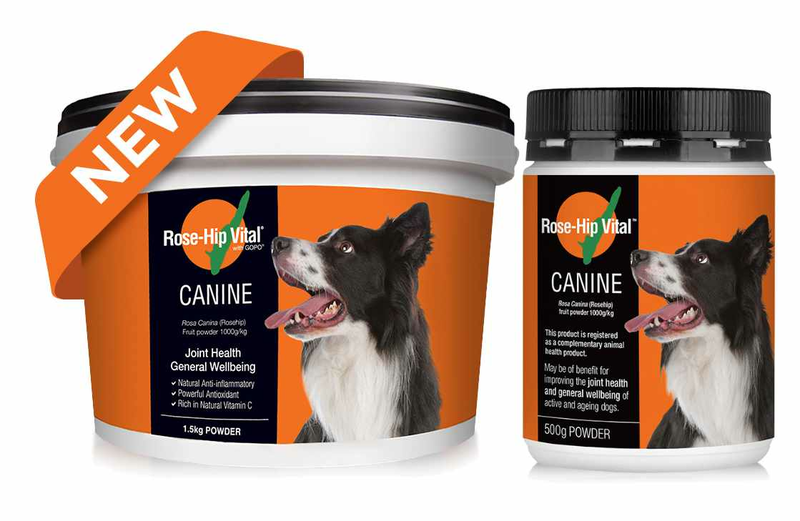 “My 7 year old staffy that has torn cruciate ligaments, has not been this good in years after 1 month on the Rose-Hip Vital Canine. She is playing, has energy and isn’t lame for the first time in at least 3-4 years. I absolutely love this product, it has given me my old dog back. 1 month ago, we couldn’t walk around the block without her pulling up so sore and lame. In one month, we can now run 6km (slowly) with no ill effects on her at all. She is usually a terrible eater, and have tried every natural supplement on the market I which she will not eat for days, as soon as we put anything in her food, that includes mixing with mince etc. first try of Rose-Hip Vital and she ate the whole lot first try! Keep doing the things you love!